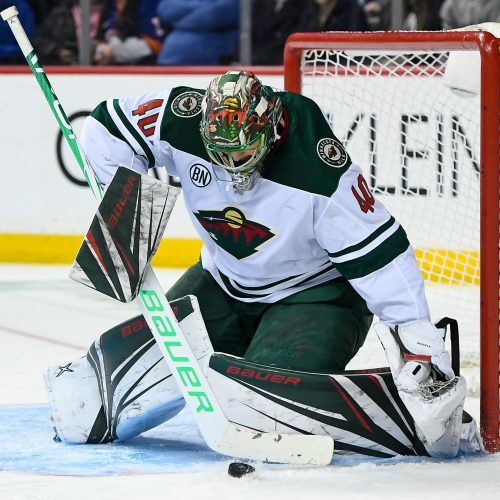 The Wild are clinging to the final Wild Card spot in the West, leading the Vancouver Canucks by just two points with a game in hand heading into action on Tuesday night. 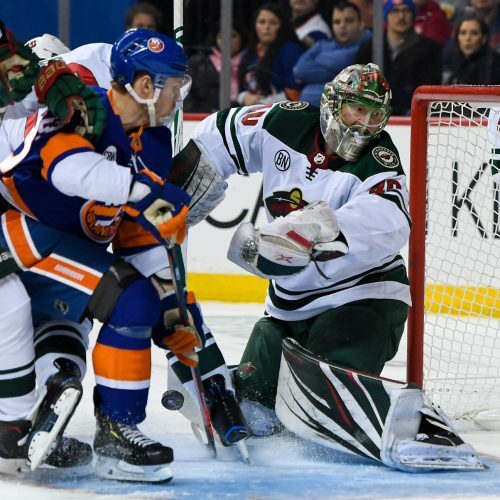 Can the Wild keep pace in the chase for the Wild Card with a victory at home over the red-hot Flyers on Tuesday night? The Flyers have been hot. Can the Wild cool them off on Tuesday? The Flash has you covered! !